Mr. Hanna received his Juris Doctor degree form Northwestern School of Law of Lewis & Clark College in 1966. Harry has practiced law in Portland for 50 years, with emphasis in the areas of real estate, taxation, business law, and estate planning and wealth preservation. 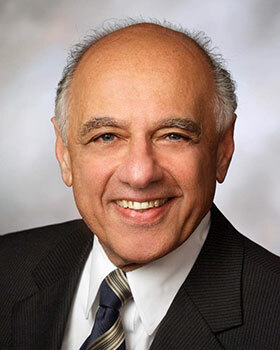 His experience includes serving as an Adjunct Professor of Law at Lewis and Clark College Law School (1976-77) and as a Protem Judge on the District Court of the State of Oregon from 1973 to 1977. "Type E and F Reorganizations"
"A Recapitalization: The E Reorganization of the Internal Revenue Code"